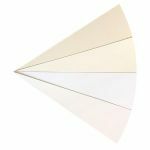 Sheets sizes SRA3, A2 and SRA2 (640mmx450mm) can be found in this section. Some of our card ranges can be supplied larger than these sizes, however they are available on a collection only basis from our factory shop. Please email for more information of the sizes available. 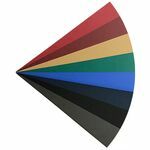 Please note that Colorplan is supplied in SRA2+ size which is 482mmx640mm. Please note that orders consisting of just one sheet of these sizes will be rolled carefully in a tube. 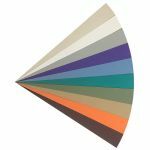 Minimum quantity for "Accent Antique, Fresco and Tintoretto LARGE SHEETS - 300gsm" is 1. 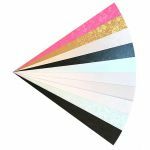 Minimum quantity for "Boutique, Cocktail, Majestic, Precious Pearl, Sirio & Stardream LARGE SHEETS - 285gsm-350gsm" is 1. 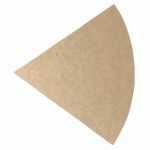 Minimum quantity for "Cairn Natural Kraft Recycled LARGE SHEETS - 350gsm" is 1. 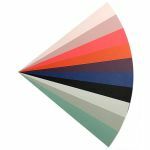 Minimum quantity for "Colorplan LARGE SHEETS - 270gsm" is 1. 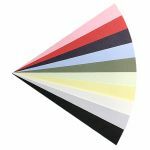 Minimum quantity for "Colorplan LARGE SHEETS - 350gsm" is 1. A thick 540gsm double sided card. Minimum quantity for "Colorplan LARGE SHEETS - 540gsm" is 1. A thick 700gsm double sided card. 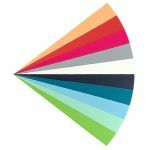 Minimum quantity for "Colorplan LARGE SHEETS - 700gsm" is 1. Minimum quantity for "Colorplan Linen LARGE SHEETS - 270gsm" is 1. 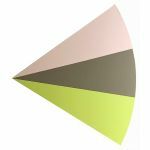 Minimum quantity for "Colorset 100% Recycled LARGE SHEETS - 270gsm" is 1. 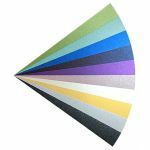 Minimum quantity for "Curious and Stardream Metals LARGE SHEETS - 285gsm & 300gsm" is 1. 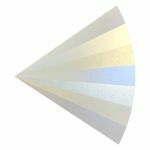 A quality mixture of irridescent and pearlescent card. Curious cards are 240gsm. Conqueror Concept cards are 250gsm. All cards double sided. 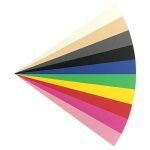 Minimum quantity for "Irridescent Conqueror & Curious LARGE SHEETS - 240gsm & 250gsm" is 1. Keaykolour Antique and Sirio are 300gsm in weight and FSC Certified, meaning they come from responsibly managed forests. Minimum quantity for "Keaykolour Antique and Sirio LARGE SHEETS - 290gsm & 300gsm" is 1. A smooth double sided 250gsm white card. 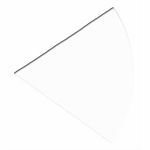 Minimum quantity for "Olin Smooth Absolute White LARGE SHEETS - 250gsm" is 1. A smooth double sided 300gsm white card. Minimum quantity for "Olin Smooth Absolute White LARGE SHEETS - 300gsm" is 1. A smooth double sided 350gsm white card. Minimum quantity for "Olin Smooth Absolute White LARGE SHEETS - 350gsm" is 1. Minimum quantity for "PopSet & Vanguard LARGE SHEETS - 240gsm" is 1. 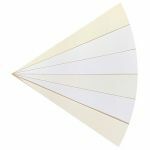 Minimum quantity for "Quality White Arco LARGE SHEETS - 250gsm" is 1. Minimum quantity for "Recycled Kraft LARGE SHEETS - 280gsm" is 1. 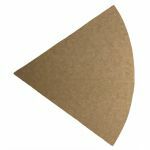 This recycled kraft card is 300gsm ribbed both sides,. 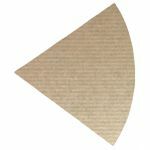 Minimum quantity for "Rib Tone Kraft 2 sided Recycled LARGE SHEETS - 300gsm" is 1. This thinner ripple card matches the 250gsm Rives card and 100gsm paper. It is suitable for printing on an inkjet printer. Minimum quantity for "Rives Tradition LARGE SHEETS - 170gsm" is 1. Minimum quantity for "Tapestry LARGE SHEETS - 300gsm" is 1. 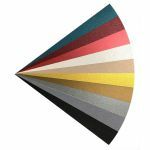 Minimum quantity for "Textured & Wove LARGE SHEETS - 250gsm-300gsm" is 1. Minimum quantity for "Woodstock LARGE SHEETS - 285gsm" is 1.